This menu stand for restaurant has space for eight 8.5 x 11 inserts. 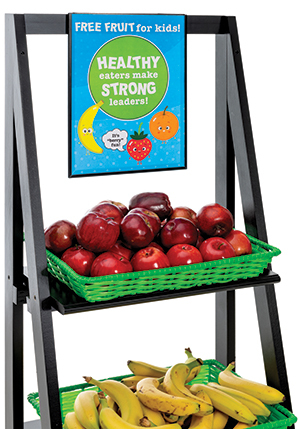 The standing display features magnetically attached laminate overlays for the inserts. 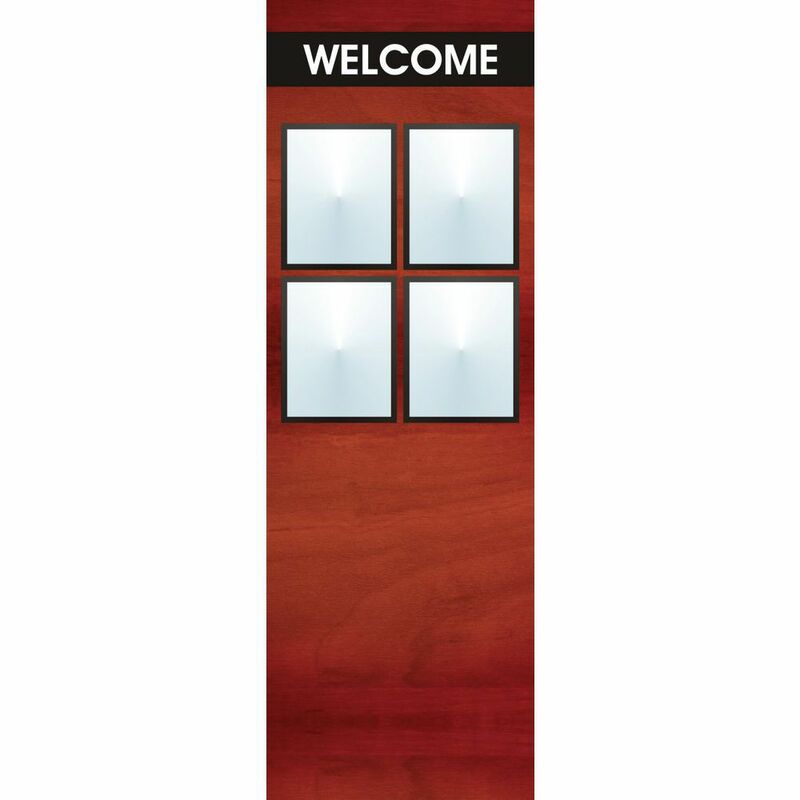 This menu stand for restaurant is double-sided and has a "Welcome" greeting. The standing display features a smooth mahogany paneling. This menu stand for restaurant is 66" tall and has a long-lasting steel frame.